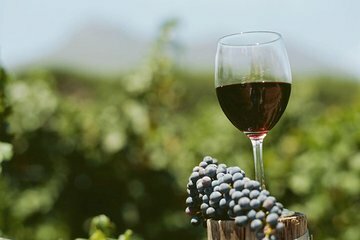 The Verde Valley Wine Trail covers a vast region in Northern Arizona and showcases a variety of tasting rooms and microbreweries. This 5-hour private tour for just two people lets you customize the tasting itinerary with your guide. With door-to-door service in a climate-controlled vehicle, all you need to do is share your preferences to create a personalized tour focused on wine, beer, mead, or whiskey; tasting fees are additional.